If you missed Winter's April residency at The Echo, then you'll have another chance to catch them when they return to the Echo on May 13th for Froth's record release show. Lead singer Samira Winter's infectious stage presence will have you dancing and smiling along with her. Their new album Supreme Blue Dream is the ideal soundtrack to your summer. Winter's songs, unlike their name suggests, are warm and fuzzy that's perfect for a lazy summer lounging by the pool or on the beach. 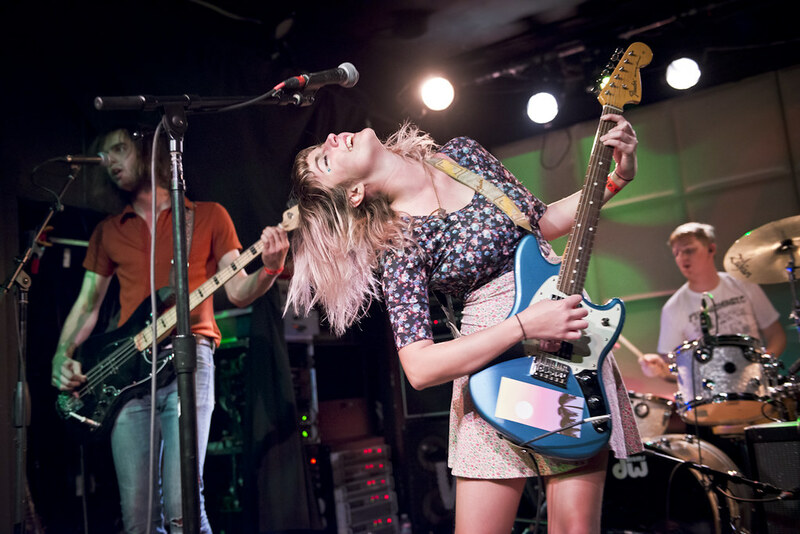 Photo gallery - Winter's April Residency at The Echo.